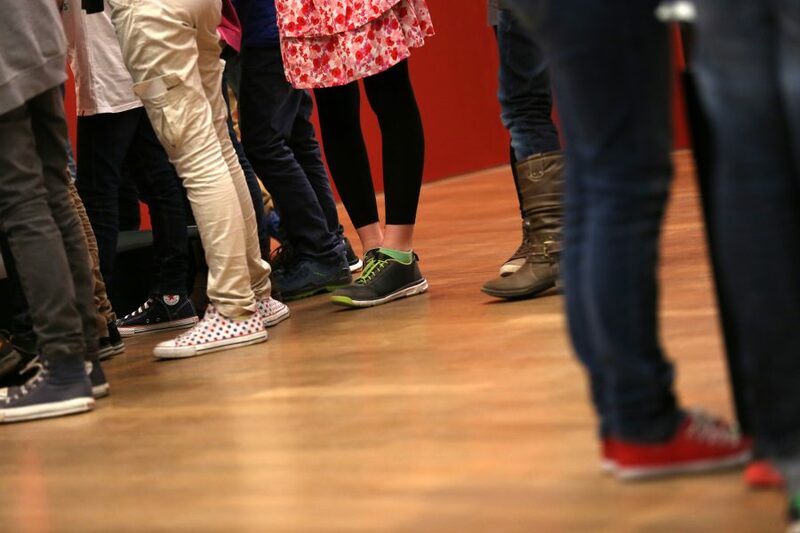 Visits for school groups are by appointment only, regardless of whether they include a guided tour; please register at least one week before your visit: kontakt@kunsthalle-muc.de or T +49 (0)89 / 22 44 12. A maximum of 20 pupils per group is permitted. 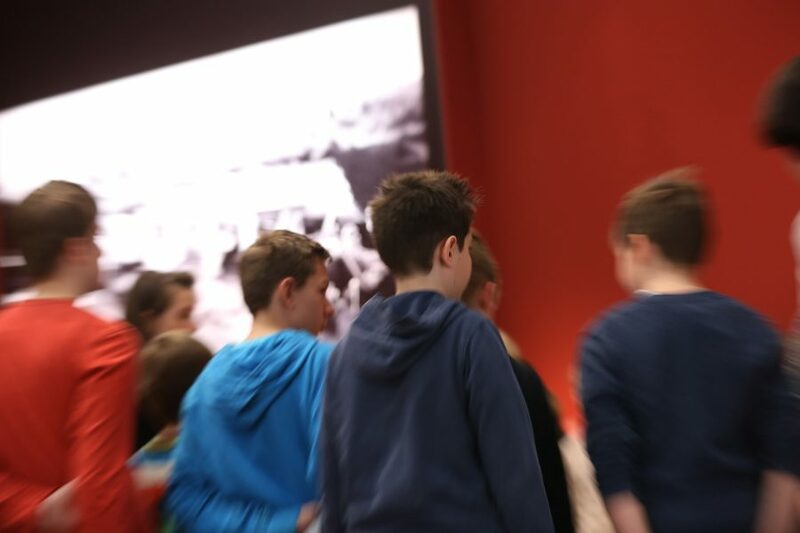 In addition to regular hours, the exhibition is open every Wednesday from 9 to 10am especially for school groups. During this time a maximum of 25 pupils are permitted. 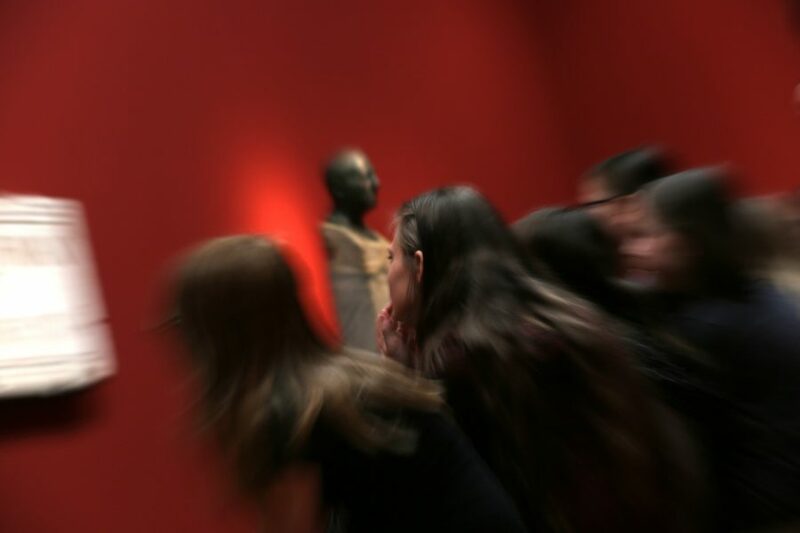 The Kunsthalle can arrange for art historians and other experts to provide guided tours of the exhibition. Admission is € 1 per pupil. One teacher per class is admitted free of charge, one further teacher pays half the standard admission fee.